This recipe for Italian sausage has been in our family for generations. A simple formula that makes a tried-and-true classic, great off the grill. 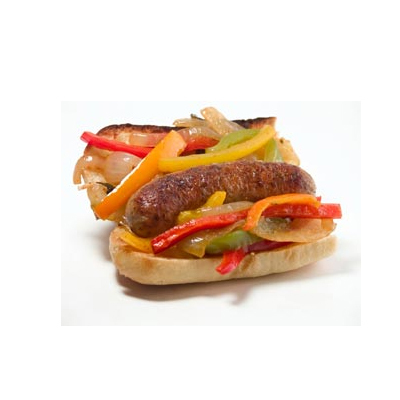 A perfect blend making an Italian Sausage with a dose of sweet and a touch of heat. A great combo!